Salad lovers, rejoice! 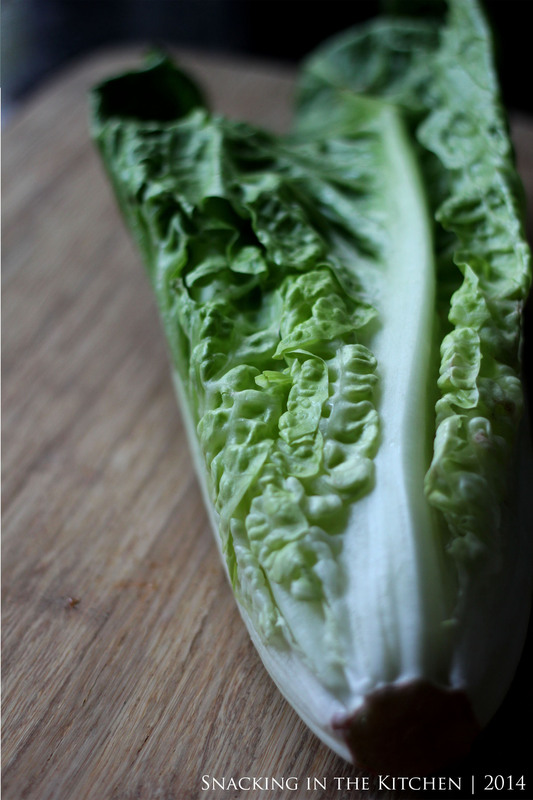 Romaine lettuce, it’s your time to shine. You are no longer the supporting role, the “bulk” or the “bed” for the salad. You are the main ingredient! 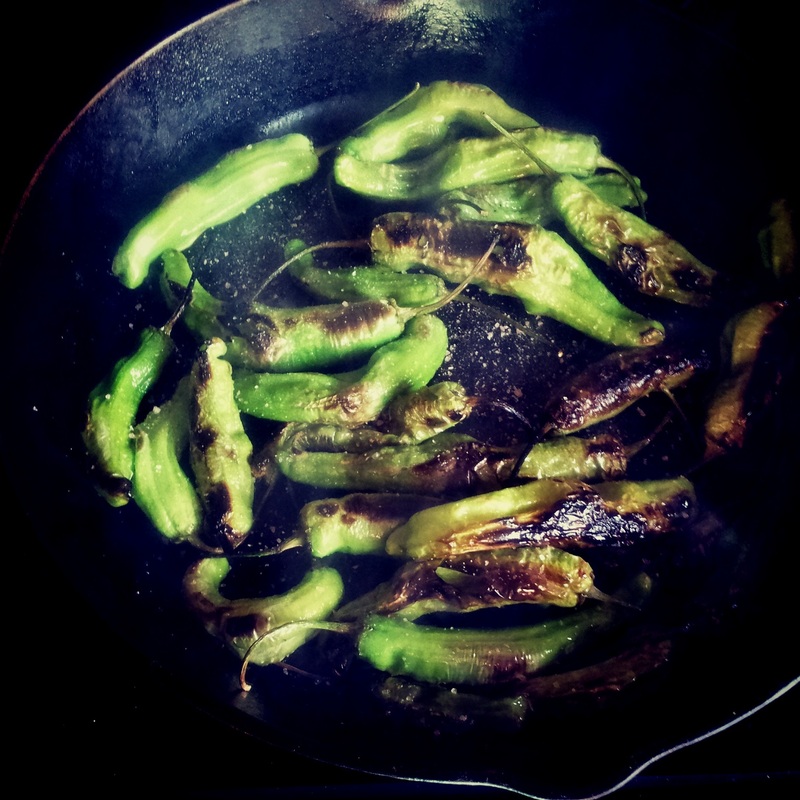 No longer cold and chopped, you are heated and charred, held together, and presented in all of your beauty. I’m talking about grilled lettuce. Have you had a chance to try it yet? I’ve had my first grilled Caesar Salad a few summers ago and was hooked. The thing is, I don’t have a grill at home, and spent many months without this delicious take on salad. 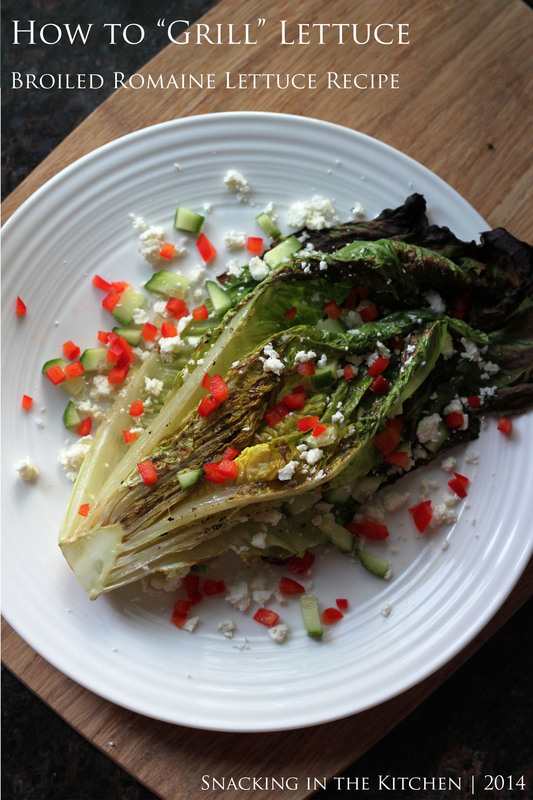 And then, almost like in a dream, I thought of trying preparing grilled romaine under a broiler! A miracle of miracles – it worked! 1. Slice romaine in half, lengthwise. 2. 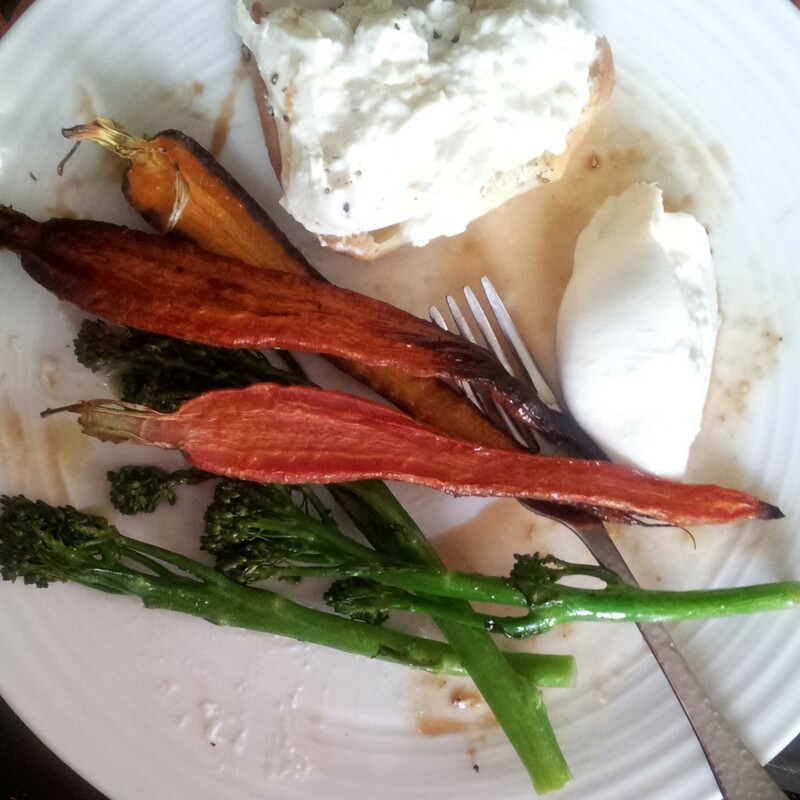 Drizzle with olive oil on the cut side and season with salt and ground black pepper to taste. 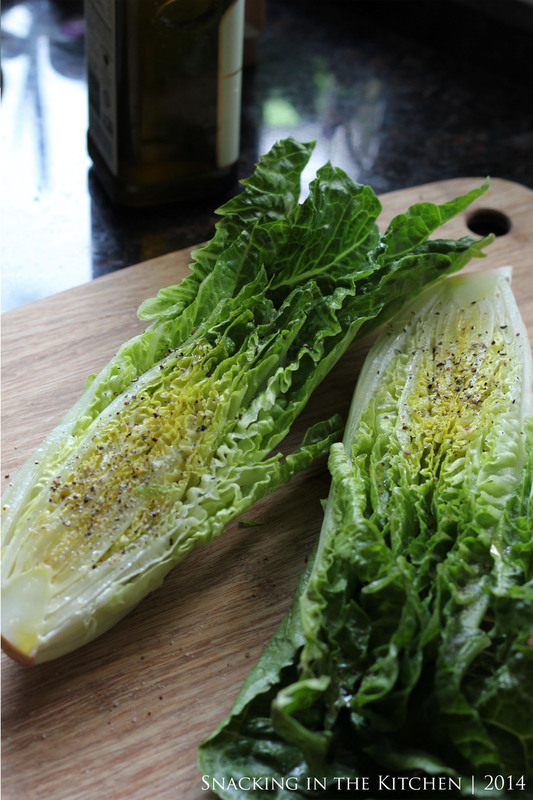 You can use your favorite seasonings here and spices, but I chose to keep the salad simple and let the natural sweetness of romaine lettuce shine. 3. 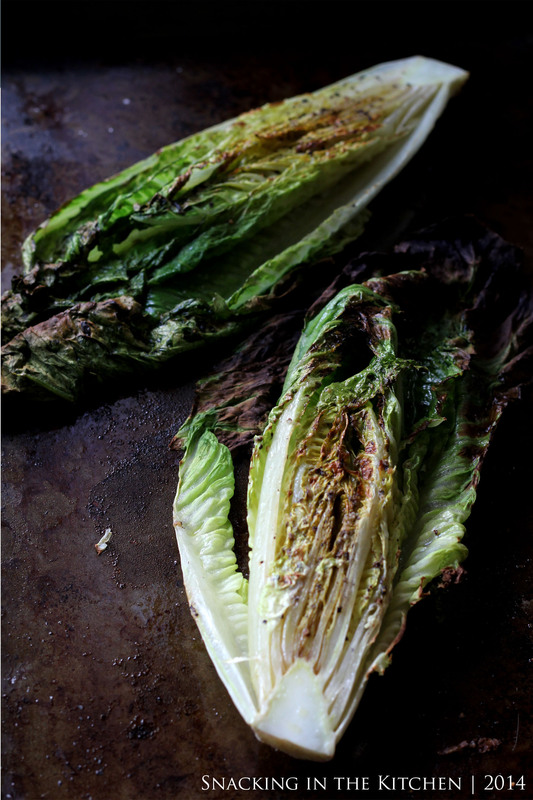 Place lettuce on a baking sheet and broil for 3-5 minutes, or until the desired charred is reached. I broiled mine on both sides for extra char. What’s next is up to you. I topped romaine with diced cucumbers, red bell pepper, crumbled feta and basil. 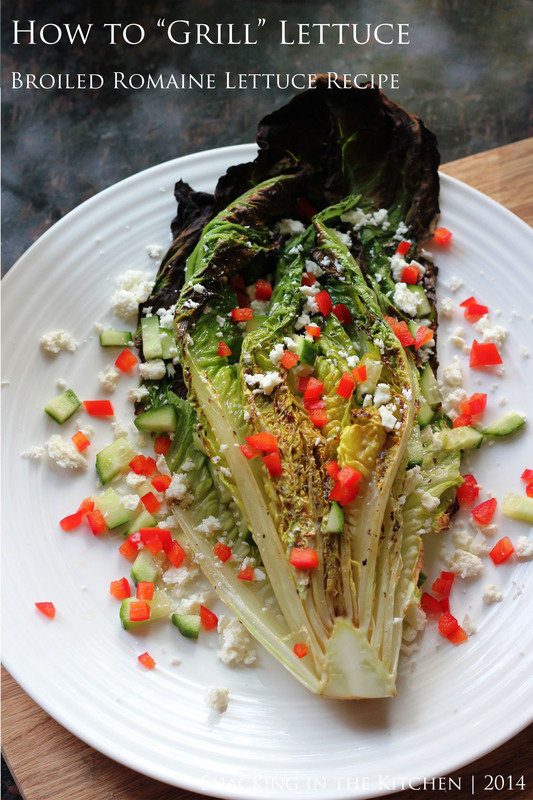 What will you put on your “Grilled” romaine? How is it that there is always a bag of herbs, slowly wilting in my fridge? I try my best to use them up, wash and dry them ahead of time, but still I fail. It seems that almost weekly I end up throwing out bunches of cilantro and parsley. I’m sorry my dears! I wish I would have taken better care of you. In the past, to solve this unfortunate death, I’ve made pesto, and froze it in ice cube trays for later use in sauces, soups, etc. But what if I didn’t want to use oil, salt, pepper, garlic, etc. to store the herbs? In comes my friend Dana. When visiting her home, I peaked into her freezer to find a glass jar with something green inside. Turns out it was parsley! 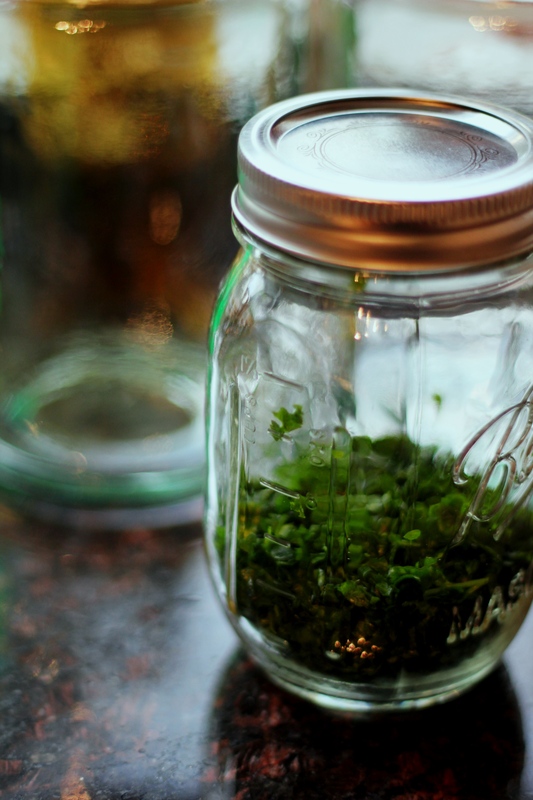 Dana claims her family has been using this freezer method to preserve herbs for ages. Good enough for them? Good enough for me! The method is quite simple. You start by thoroughly washing and drying herbs. A salad spinner works like a charm, or you could dry them in multiple layers of kitchen towels. If you would normally not eat the stems of the herb you are preserving, go ahead and discard the stems (or better yet, save them in the freezer to flavor soups and stocks). All clean and dry? It’s time to get chopping. I used my mini food processor to chop the herbs, but you can certainly use a knife. I’d suggest going for a rough chop vs a mince, you don’t want to release too much juice. 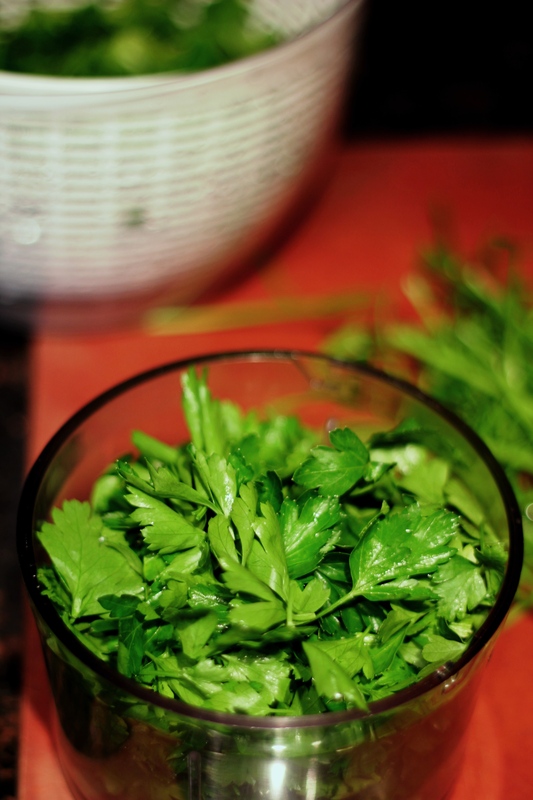 Once you are all chopped up, transfer the herbs to a freezer-safe container. You might want to even label and date the containers. 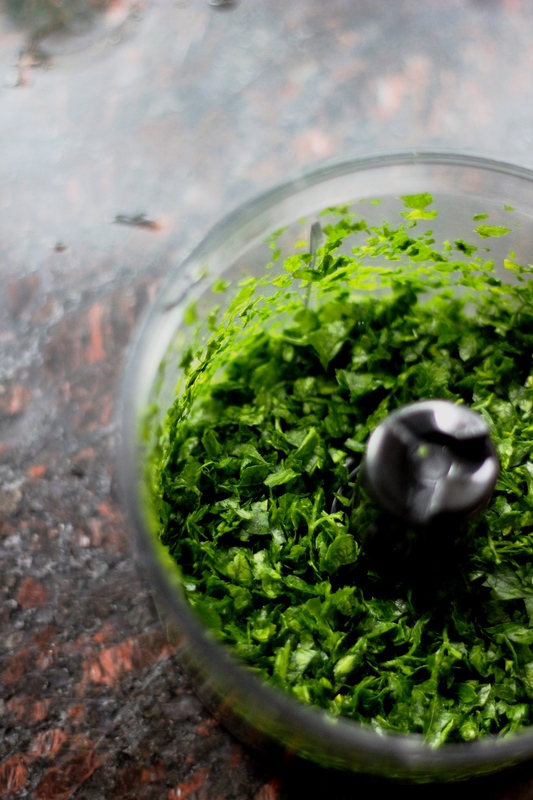 Try freezing individual herbs or make a blend of a few. 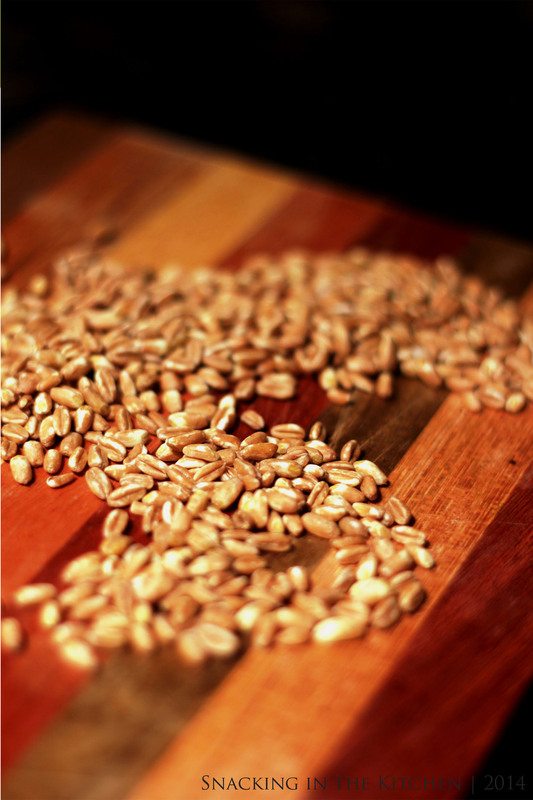 Do you love whole grains? 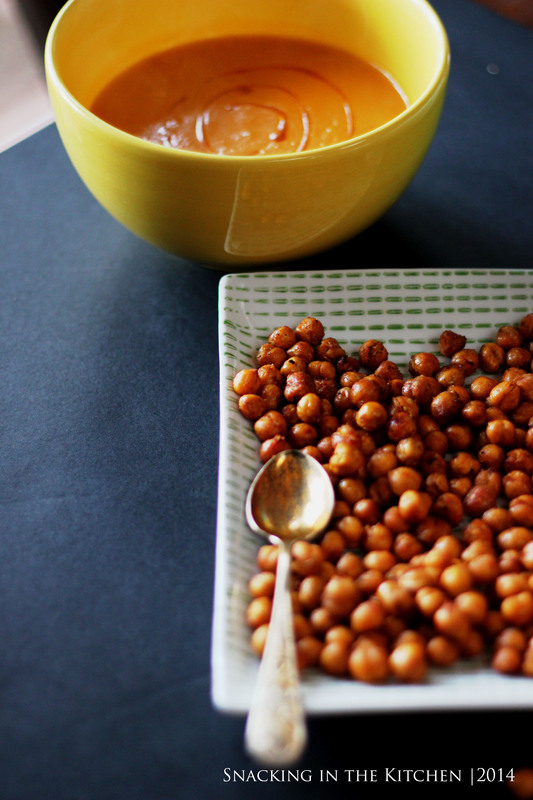 Are you a fan of bringing in daily lunch but making it only once a week? Are you tired of pb&j sandwiches? 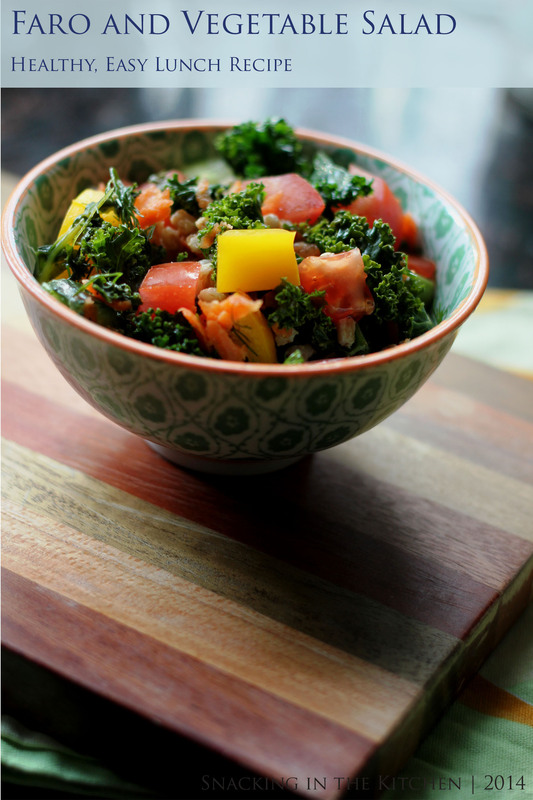 Then this Faro and Vegetable Salad just might be what you will want to make and pack up for your daily lunch this week. 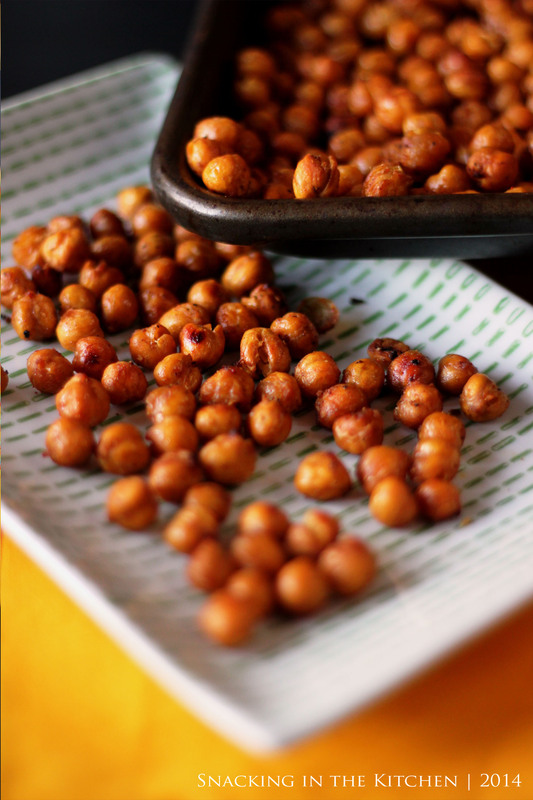 Packed with nutrients and vitamins, it’s colorful, cheerful, crunchy, and delicious. 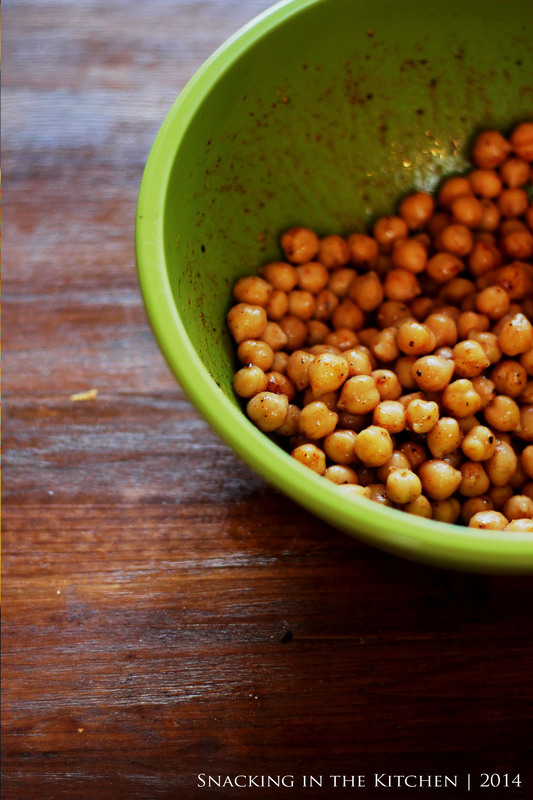 The zesty lemon-mustard dressing is light and can be kept separate from the salad, to be added right before serving. Don’t have faro on hand? 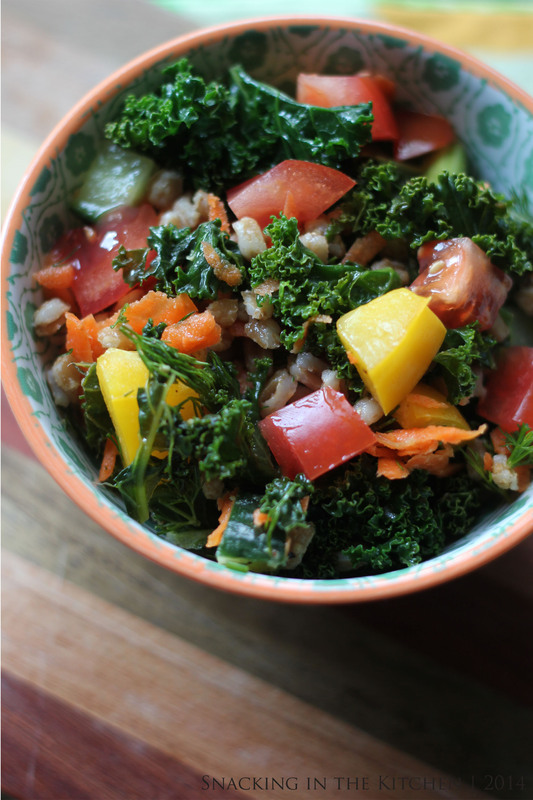 This will work equally well with brown rice and wheat berries. 1. Add faro and water to a medium saucepan over medium high heat. Cover and bring to a boil. Reduce the heat to low and simmer faro until tender, about 15 minutes. Add in kale, cover, and let sit for a few minutes for kale to wilt. 2. 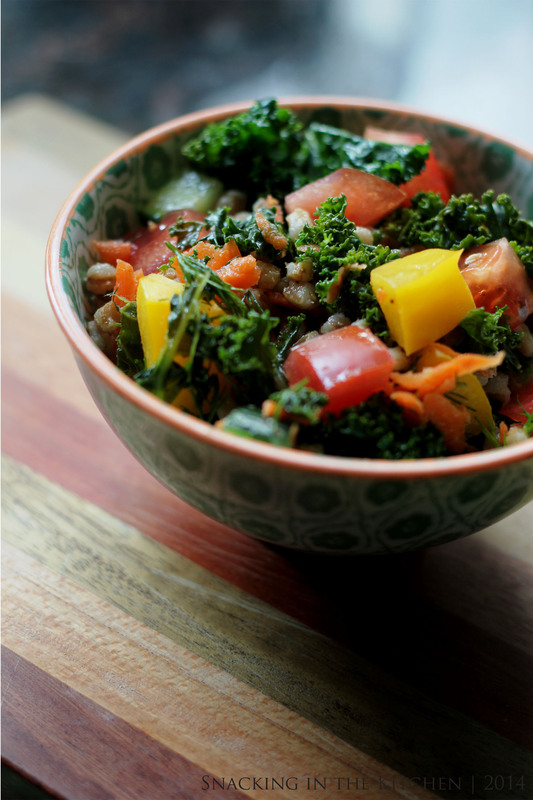 Combine cooled faro and kale with the remaining vegetables. 3. Whisk together dressing and pour over faro and vegetables. Toss gently. 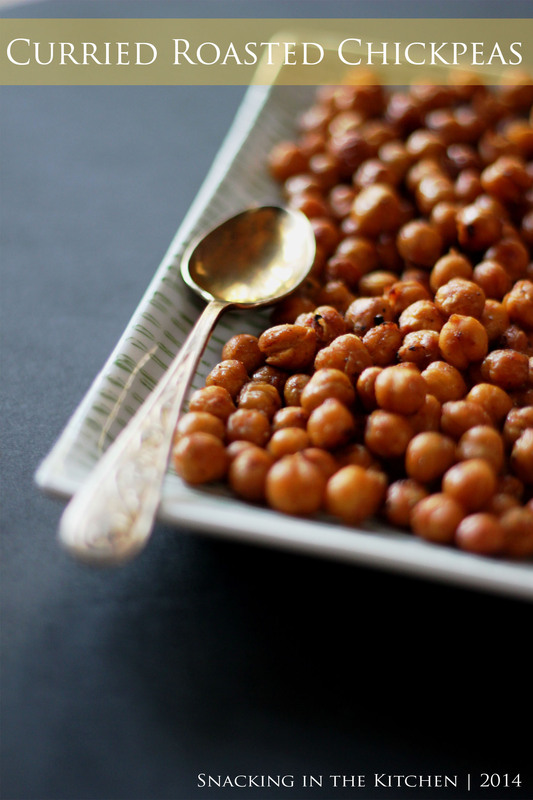 Pack this lunch daily and you’ll be happily fed. Want to mix it up? Add grilled chicken, tofu, or shrimp along with the salad. Love cheese? 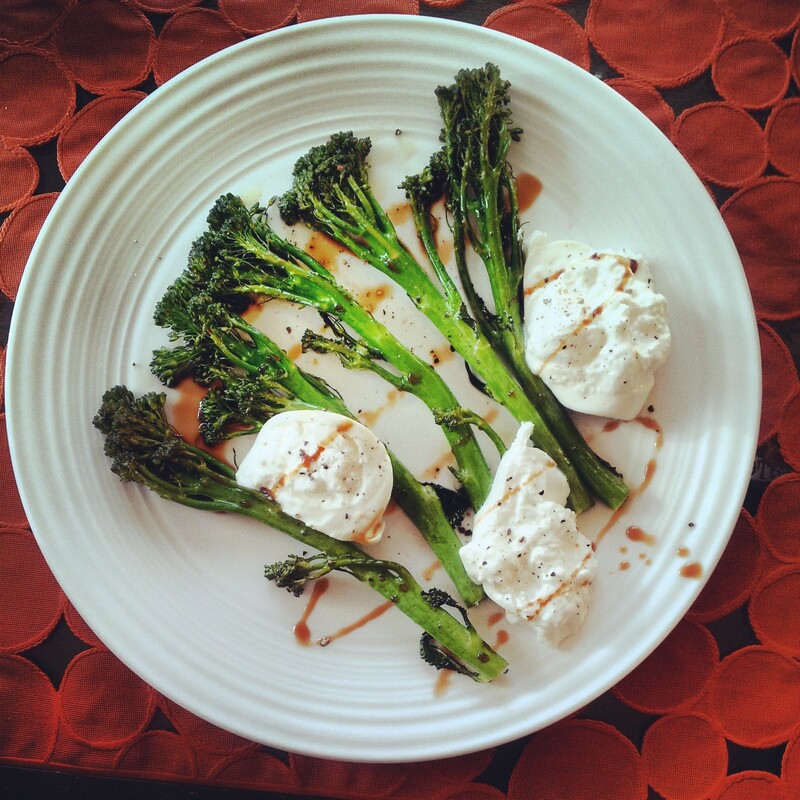 Add crumbled feta cheese to your daily lunch. As the salad sits in the fridge, the vegetables take on somewhat of a marinated quality and the faro soaks up the dressing nicely. Happy 2014! As the year rolls in, so are the resolutions for the happiness, healthy eating, more exercising, less stressing and more sleep. Have you made your resolutions yet? I personally tend to avoid making resolutions, but fully support getting more hours of sleep, eating a few more pieces of fruit and vegetables, and smiling more in the New Year. If you are short on fruits and vegetables in your daily diet and wanted to start the year with clean eating, you are in for a treat. 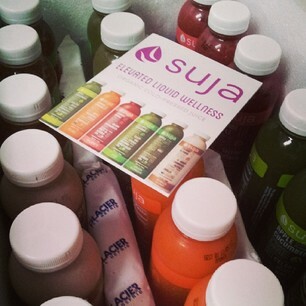 After personally trying a 3-day Suja Juice Cleanse myself, I will be giving away a 3-day Juice Cleanse to one of you! 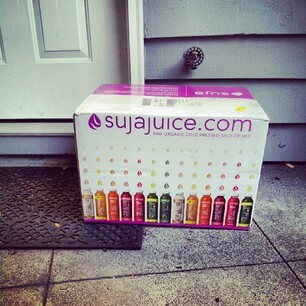 The 18 bottles of juice arrived at my door packaged as a present. Each of the 16-oz bottle is dairy, soy and gluten-free, non-GMO, Vegan, and Kosher and Organic certified. I was off to a good start! The box included full insturctions for the Juice Cleanse as well as complete description and ingredients for each of the juices, the daily schedule of juicing and helpful tips and suggestions. One of the things that makes Suja Juices stand out is the fact that they undergo High Pressure Pascalization instead of heat. 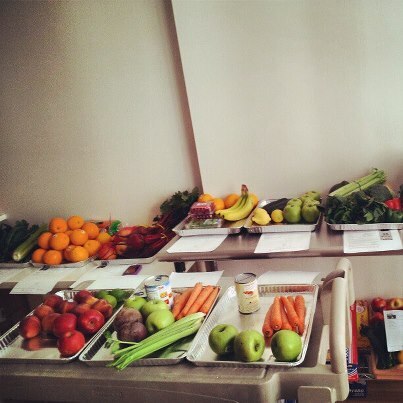 This process enables the juice to stay safe, yet raw, keeping the most essential vitamins from fruits and vegetables. 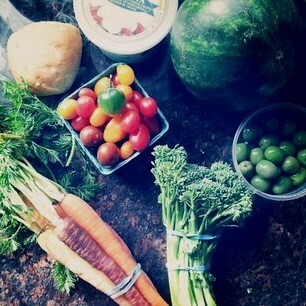 Truth be told, I was both excited and anxious to start on the cleanse. Three days without solid food? Could I really do it? Would the juice taste good? Would I be hungry? What about headaches? I began by labeling the juice bottles in order of the consumption and by meal (breakfast, snack, lunch, snack, dinner, dessert). Just looking at the amount of juice I was to consume daily, I felt as though hunger will not be an issue. And I was right. Honestly, I did not feel hungry. I did though miss the act of chewing food and experiencing different textures. Every single one of the juices were delicious, in their own right. 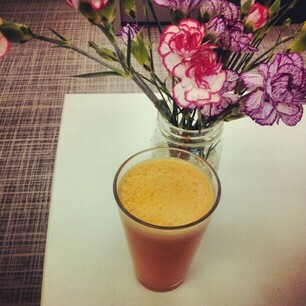 The Glow, Fiji and Green Supreme, packed with kale, spinach and celery, tasted healthy and gave me a boost of energy. Sweetened with apples, they had a pleasant, light taste. My favorite two juices, by far, were the Purify and Fuel. Purify, with a combination of carrot, apple, celery, beet and lemon was a gorgeous crimson red color and slighter thicker than the other juices, giving it a pleasant mouthfeel. 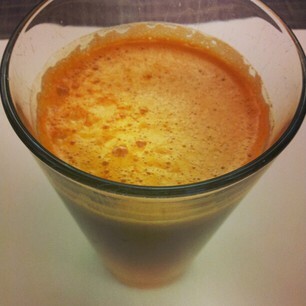 The Fuel juice, my favorite color – orange, packed with carrots, oranges, apple, pineapple, lemon and turmeric was bright as sunshine. I would be happy to drink a bottle of it on daily basis! Results? I battled with mild cases of headache throughout the 3 days, though the symptoms did decrease at the end. Drinking more water and getting a few extra hours of sleep helped me to feel better. So did the idea of eating solid food in the near future. 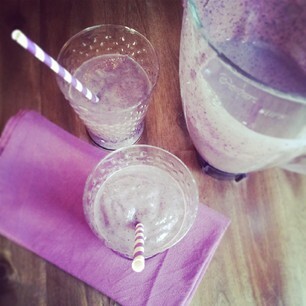 By the end of the cleanse, I honestly succumbed to the desire, and ended the cleanse one meal earlier. What I learned is that I don’t require as much food to be satisfied and not-hungry as I thought I might. 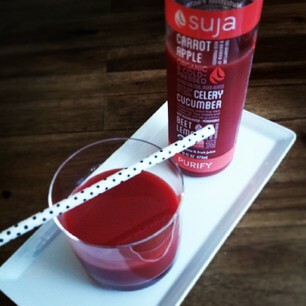 I also learned how different all juices taste and how truly delicious Suja juices are. 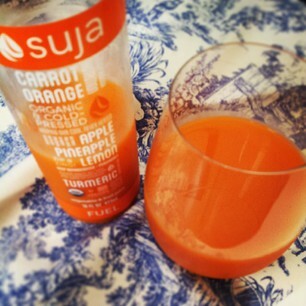 Having juiced myself in the past, I have also come to appreciate the convenience of the Suja juices. Come already packaged and ready to consume, there was no need for grocery shopping, cleaning fruits and vegetables and most importantly cleaning the juices. Are you ready to juice? 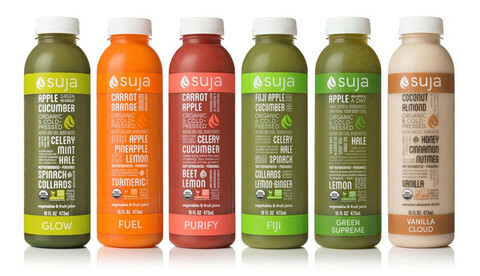 For your chance to win the 3-day Suja Juice Cleanse giveaway please do the following, and leave a comment on this post when finished. I will announce the winner on January 15th. 1. Leave a comment on this post why you would like to win the giveaway and what is your favorite juice. 2. 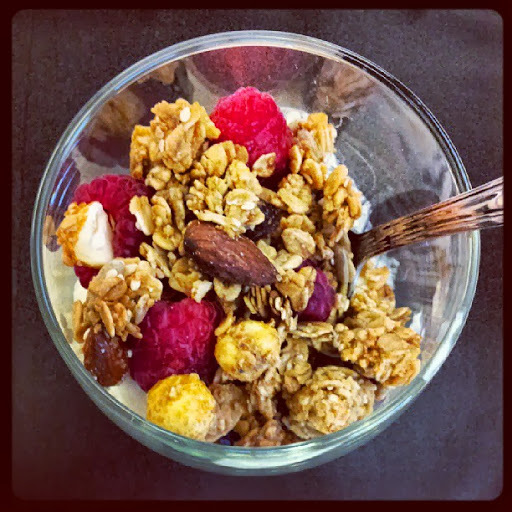 Follow and share the link to the post on Facebook, tagging Snacking in the Kitchen and Suja Juice . 3. 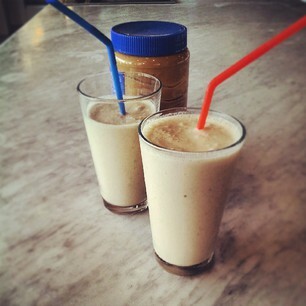 Follow and share the link to the post on twitter, tagging @snackingkitchen @sujajuice. The participants must be a legal resident of the United States with a valid address, no PO box please. The juice cleanse will be shipped directly to you. Disclaimer: I have received the 3-day Suja Juice cleanse at no cost and was not compensated for this post. All opinions stated in the post are my own. I was under no obligation to write the post. Another week, another juice. This time it’s the color of mustard with savory undertones from celery and parsley. Stir and drink. This is frothy and light. I have learned that peeling the orange makes a difference. The result is a lighter tasting and more pure flavored juice. It’s worth it! 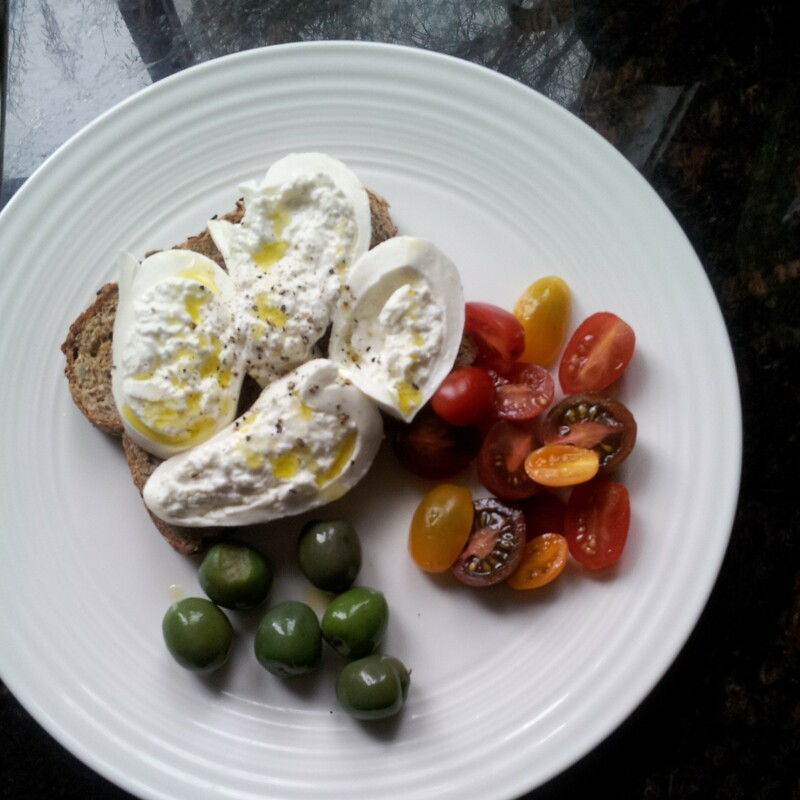 Who is a huge fan of Mediterranean food? Raise your hands higher! This salad is for you. Traditionally, tabbouleh is made with bulgur. 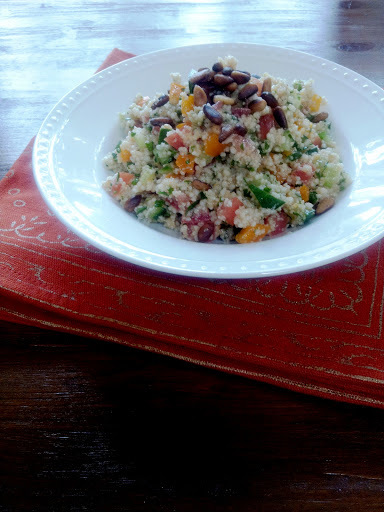 This version is with tri-colored couscous. Won’t you give it a try? It’s a perfect salad for a summer picnic, a potluck get together. It goes equally well on its own or as a side to grilled lamb. 1. 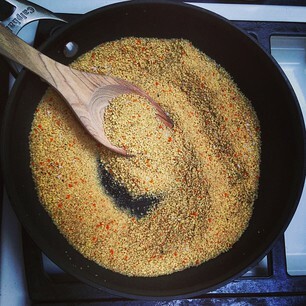 Toast couscous in a nonstick pan over medium heat until it is heated through and lightly browned, about 5 minutes. 2. Pour 2 cups of boiling water over couscous. Cover and allow to sit until the water is fully absorbed. 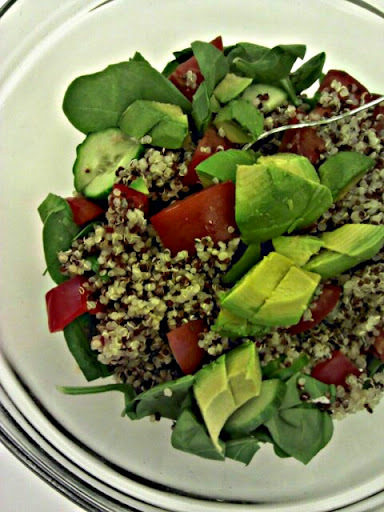 Fluff couscous with a fork, transfer to a salad bowl and slightly cool. 3. Add vegetables, parsley and garlic to couscous. 4. Whisk together olive oil, lemon juice, salt and pepper. Pour over the couscous and the vegetables and stir gently to combine. Cover and refrigerate for several hours. 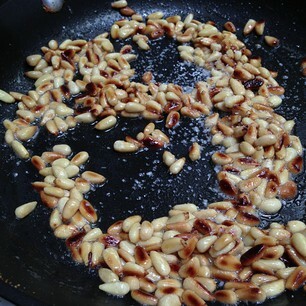 Right before serving, sprinkle with butter-roasted pine nuts.